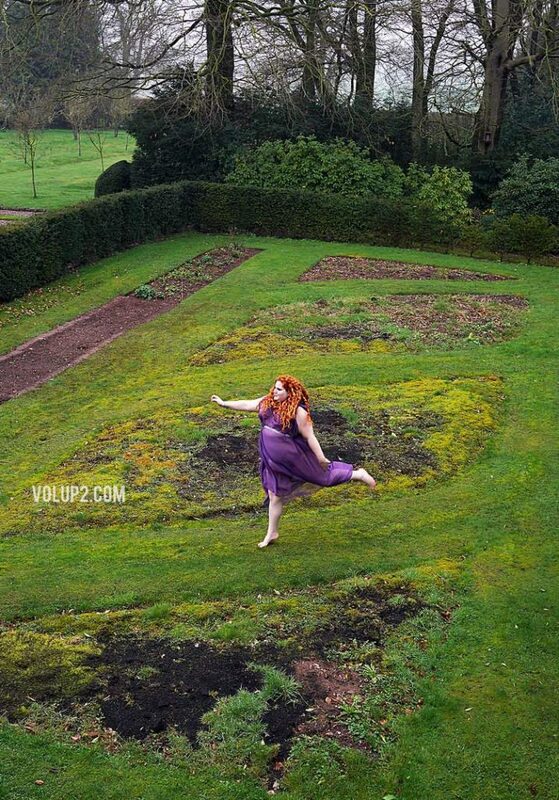 Volup2 Magazine Gives Us Two New Plus Size Fashion Editorials! 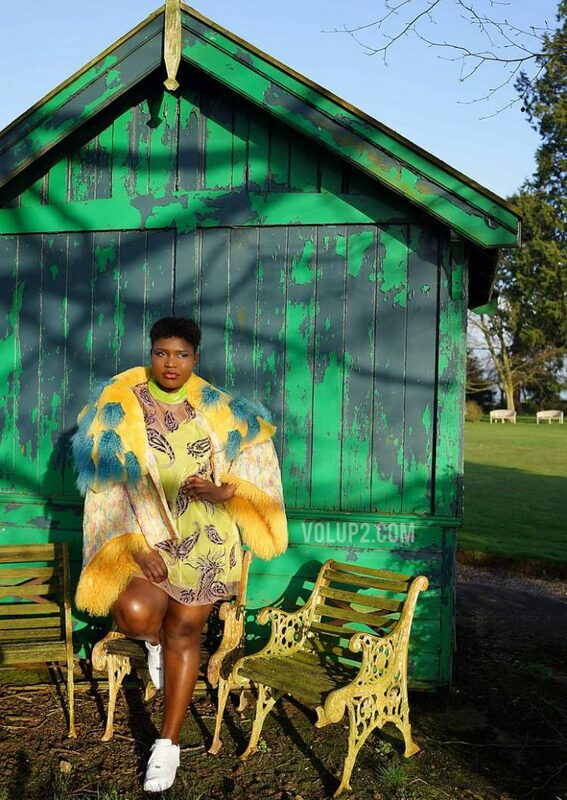 If you are looking for plus size fashion imagery that delivers fashion, edge, and inspiration, then you need to check out the latest plus size fashion spread by Velvet d’Amour of Volup2 Magazine. Featuring Hayley Stewart and Netsai Tinaresse Dandajena, these two plus size fashion editorials wow and excite! We are always here for a beautiful photo. Certainly a stunning plus size fashion editorial that inspires and captivates the beauty of our body through editorials. There are few who constantly challenge societal norms and give us what we need. International model and photographer Velvet d’Amour of Volup2 is flipping society’s ideal of beauty standards on its head. “While we are accustomed to seeing fashion editorials on mainstream fashion models, it is rare to witness the same on plus size women,” said D’Amour. Most noteworthy, D’Amour was the only super-size plus model to have walked the Paris runways for both John Galliano and Jean Paul Gaultier. Through Velvet’s digital magazine, VOLUP2, we are given visuals that show the fashion industry and the plus size community that we can do it too. Hence d’Amour is no stranger to a great editorial or to The Curvy Fashionista, Velvet has been pushing the envelope on plus size fashion. 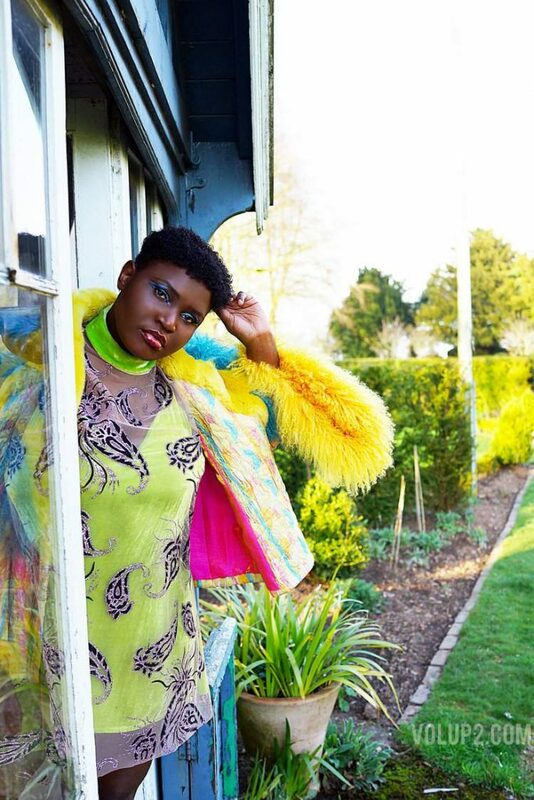 Described as “V Magazine, but with a whole lot more curves.” VOLUP2 is all about showcasing high editorial fashion via a wide range of diverse bodies. For that reason, d’Amour is genuinely bringing the forgotten into high-fashion. This includes bearded ladies, differently-abled models, transgender or senior models. With two new editorials, OPHELIA and LIVE THE FULL LIFE, Velvet marries editorial high fashion and plus size in the fiercest and most glamorous way. 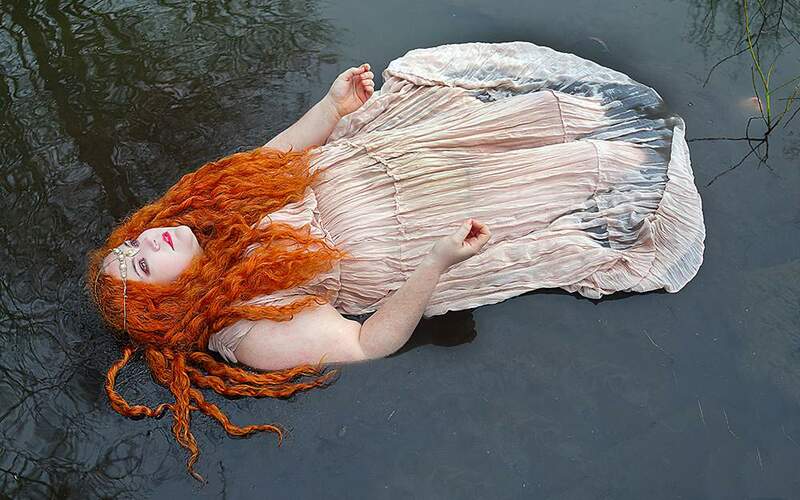 OPHELIA, an English countryside shoot inspired by the works of pre-Raphaelite artists, stars London based blogger and influencer Hayley Stewart of Curves n Curls. LIVE THE FULL LIFE. 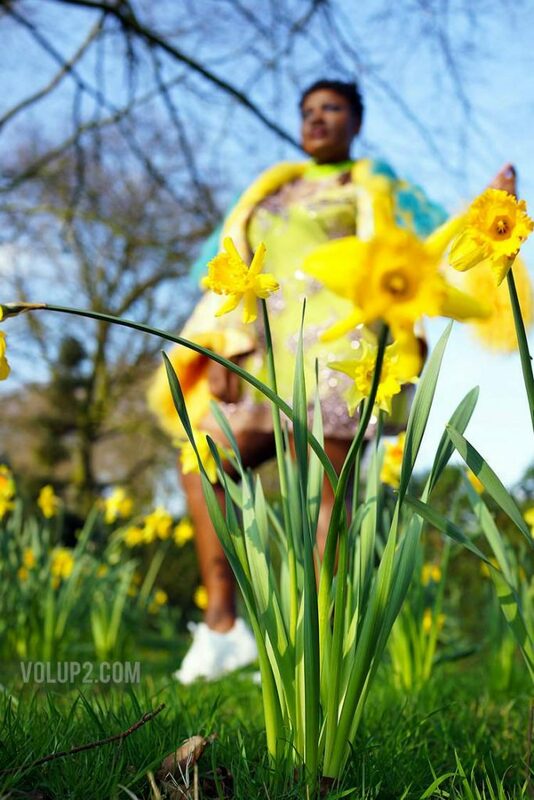 Featuring Sara Brown’s vibrant designs, stars Zimbabwean born model Netsai Tinaresse Dandajena. She is also known as the African British Curve Model. “If you were to attend Persephone’s garden party, you’d wear Sara Brown and leap amongst the daffodils as the sun sets,” said Velvet. How inspired and whimsical are these photos? If you want to fully immerse yourself in both editorials OPHELIA and LIVE THE FULL LIFE, as well as subscribe, hit up VOLUP2.com! Ladies what do you think about VOLUP2? What’s your favorite of the two editorials? Will you be subscribing? I love what I see on this site?It’s building confidence and empowering all us curvaceous ladies and I only wish it were available for others like me twenty, thirty years ago. It’s never too late. Also, wish I lived closer to Atlanta?